In this day and age, we are used to having access to everything we need at our fingertips. It’s true in our personal lives and it’s becoming even more of a focus in our professional lives. This real-time data has come in handy for analyzing and reporting for many companies. Forbes in a recent article stated it best, "Data matters to any company, regardless of size, sector or type. In fact, data is one of your biggest business assets, alongside your products, services, intellectual property, and people." However, many companies are still stuck in the past or bogged down by ancient processes. If you are responsible for managing your company’s portfolio/program and pulling data to analyze and make decisions, then you want to get a data strategy that will allow for the most accurate data in the most efficient way possible. There are various organizations that are still rooted in the use of manually pulling data from multiple places and using programs like Excel to crunch those numbers. This isn’t an effective way to collect and evaluate all of that information. Not to mention, it won’t be accurate because by the time you pull it and start analyzing it, it will have already changed. Without a tool or automated system in place, trying to figure out what is going on requires a lot of time and effort that should be spent elsewhere. 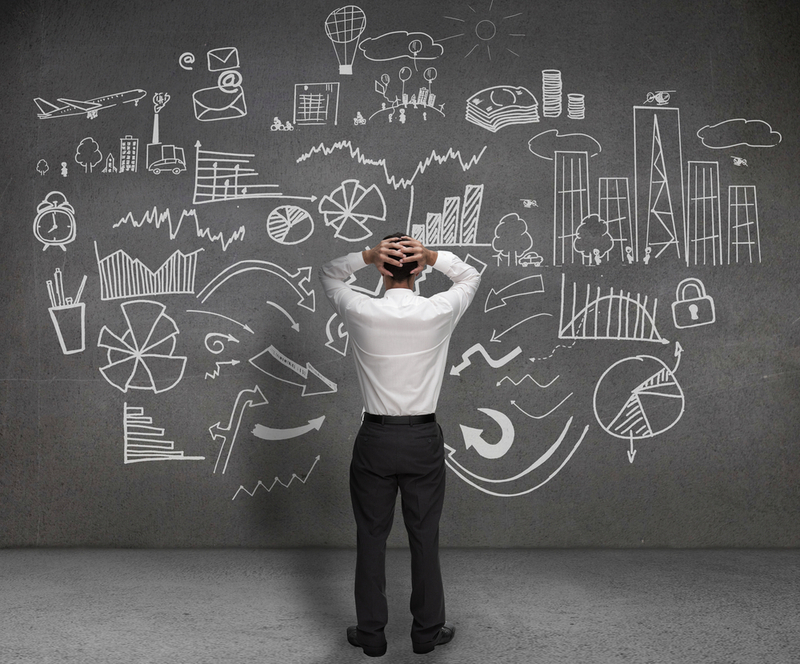 Program management removes the issue of spending hours of calculations and data entry. Plus, it provides an overview of all your projects with real-time data, with the ability to view them anywhere and anytime. Through this, you can bridge the gap between strategy and implementation goals. 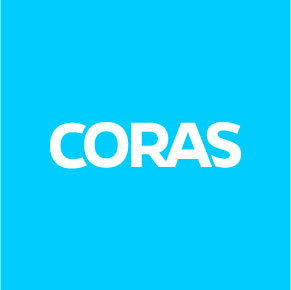 Coras Programs is one such tool. The Coras Programs solution combines world-class software with a unique customer success driven model that grows and adapts with your needs. It aggregates your current systems into a single pane of glass, giving executives insights into key information related to portfolios and programs. The result, real-time access of information to make decisions in minutes as opposed to days or weeks. Moving from crunching numbers to automating, aggregating, and integrating them opens your company up to capitalize on current opportunities to maximize long-term efficacy and efficiency. In turn, this enhances productivity, improves visibility, optimizes real-time decision-making and ultimately produces results.